You can create and can manage multiple dashboards with in a project. You can customize your preferable gadgets on that created dashboard. 1. 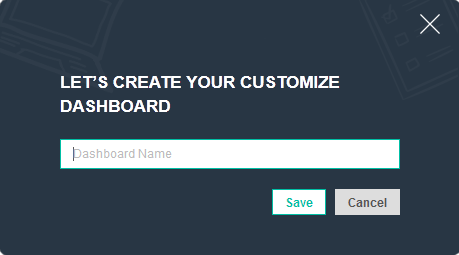 To add new dashboard within a project, click on Create New Board. 2. Create and customize new dashboard and manage gadget according to your preferable selection. By clicking on Save button you will be navigated to the Add Gadgets page, where you can view the list of all the gadgets.